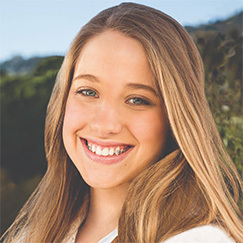 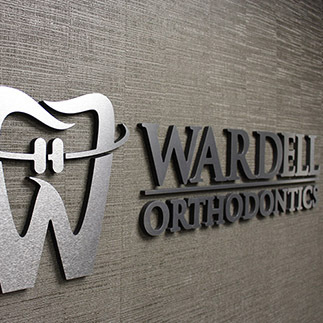 Wardell Orthodontics provides the best quality orthodontic care in a safe, friendly, and comfortable environment. 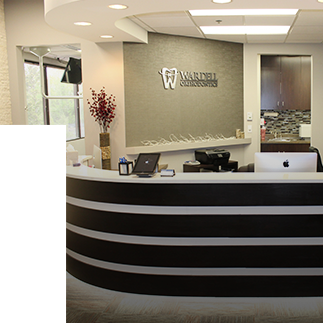 Dr. Bruce Wardell and our team are committed to excellence in our field and take pride in our training so that we can utilize the latest in treatment advances to ensure that we provide the absolute finest care possible. 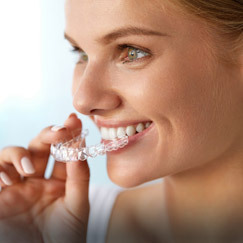 While you may only be thinking about the attractiveness of a beautiful smile, there are actually many other benefits to straight teeth. 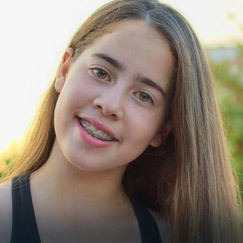 In fact, there are enough to make you think that a gorgeous smile is nothing more than a pleasant side effect of orthodontic treatment! 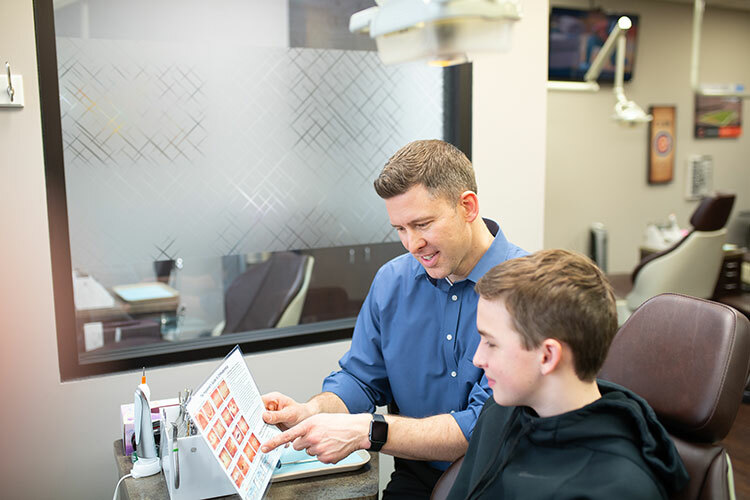 Please feel free to contact our Glen Ellyn or Hoffman Estates office to schedule your FREE orthodontic consultation with Dr. Wardell. 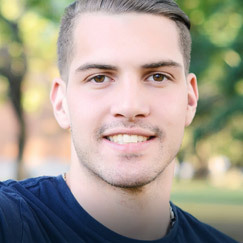 At your initial appointment, he will do an examination, go over treatment options, timeline and costs, and answer any questions you may have. 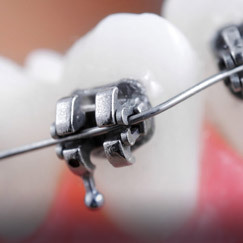 Dr. Wardell has been practicing orthodontics in private practice since 2009, following his six years of previous experience in general dentistry. 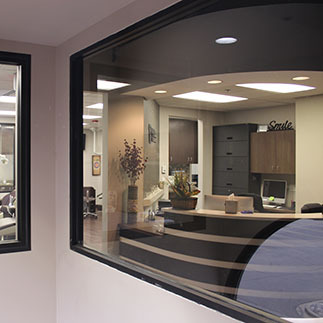 He enjoys providing the highest quality of care to his patients in Glen Ellyn and Hoffman Estates and the surrounding suburbs.